From the current hotbed of synthesizer-based acts, mainly the Canadian city of Montreal, there’s more than a resurgence of artists and groups from the 2000’s. 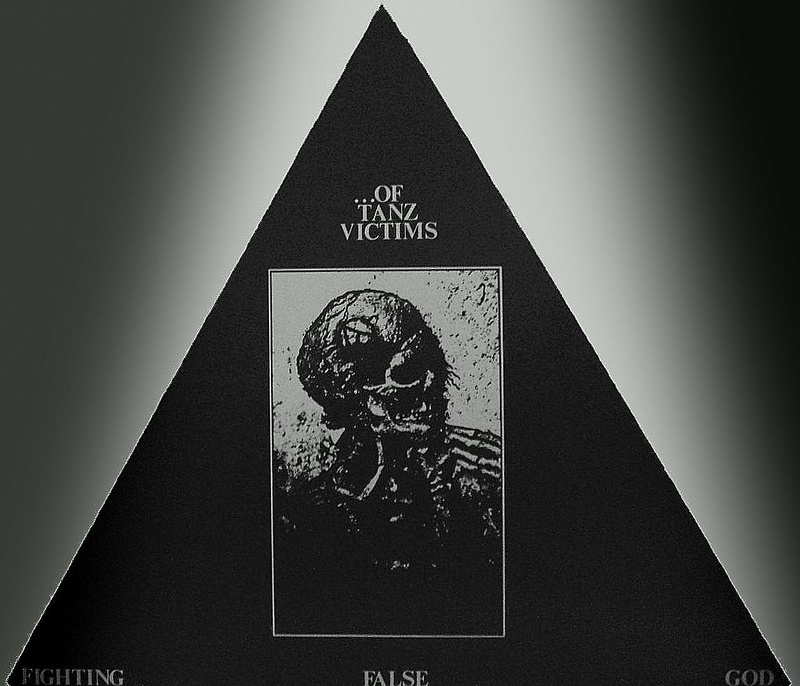 From the depths of dungeons, assembled yet again but in exactly the same shape as before, comes a resurrection for …Of Tanz Victims in a digital format—rather then on vinyl. 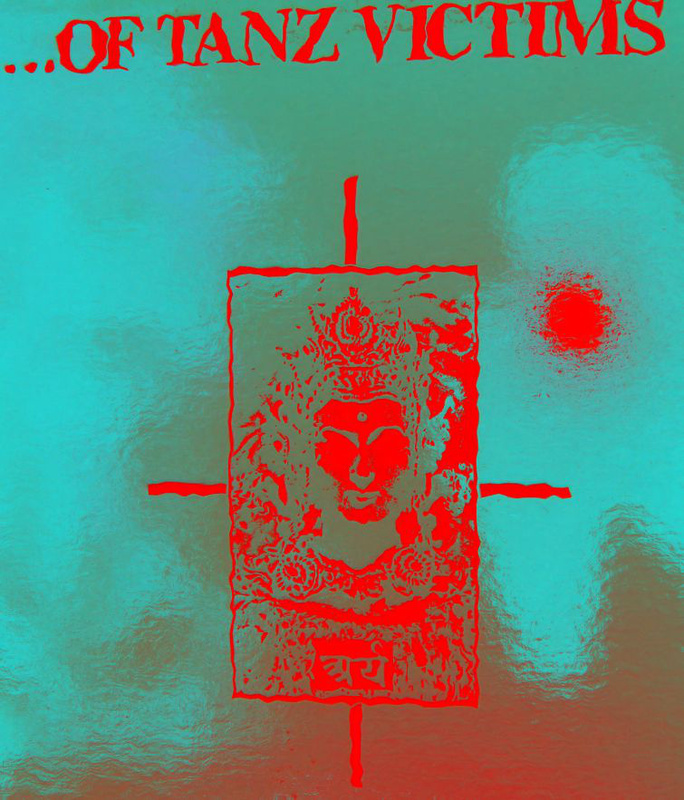 This Montrealian (Québecian-based) group had their peak during the 1980’s—then associated with the independent label and store (now defunct) Bunker Records—not to be confused with the Netherlands-based “acid-house” label with the same name. It consisted of the members Robert de la Carignan (Robert Mailloux) on guitar, bass and vocals, Denis Wooty (Dany Wauthy) and Roy Batty (Roy Batty) on synthesizers, drum-machine and vocals, with Sat W. Ford (Stefan Figiel/Stephan Faulkner) sampling, percussion and vocals. Everyone in this trio contributed with their voice for the project. 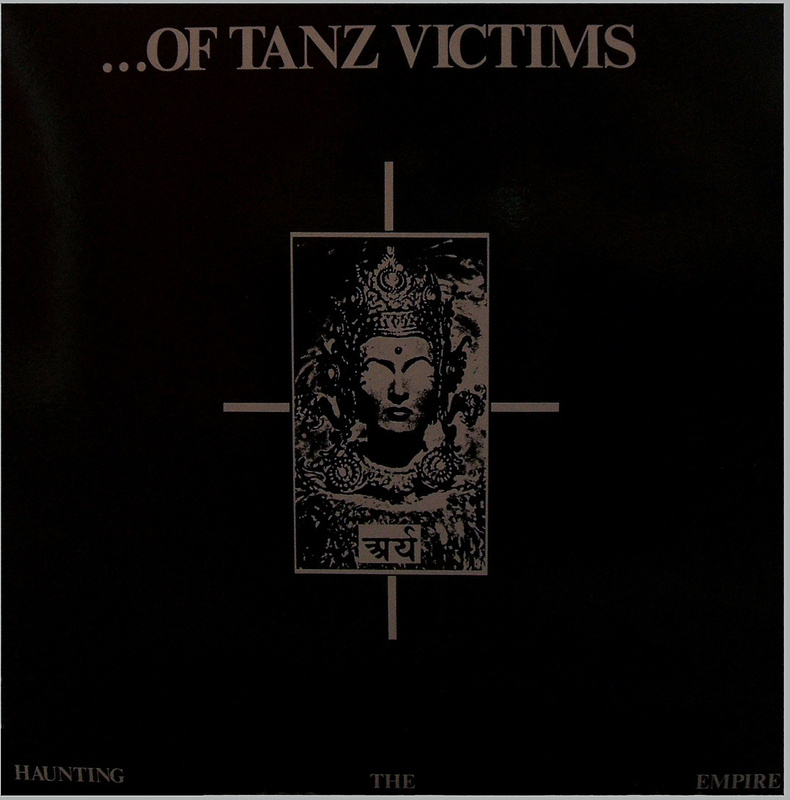 Now they’ve put out their first single “Fighting False God“, and their fourth album “Haunting the Empire“—as a digitally buy-able and downloadable item for your consumption. Their rather shady description on their Bandcamp-page suggests a contrast in between a real identity and a fake one, all for the purpose of entertaining theories on the origination of the project—but mainly questions about their identity. We don’t really want to find it out. Since their original releases on vinyl seem to have held quite a nice quality, there’s no reason to believe that the music have been re-mastered for this purpose—just digitized. But who really knows. The name of their project is equally ridiculous and fascinating. Not to mention how much more fascinating their music is, which seems to dwell in between an avant-garde take on industrial, electronic body music, noise and electro. Those main influences bring forth assorted non-electronic music with overt electronic ingredients—masterfully utilized in total synergy. We give our warmest recommendation for this group and hope this return bring them back with more interesting material—heads up to any and every re-issuing label out there. Listen to both releases down below.